Renting a camper or a motorhome is a great way to go on holiday – find your perfect mobile holiday home and get off the grid in style with our guide to campervan hire in the UK. Because you don't need to pitch a tent or rent a room, you can explore an area without worrying about where you're going to stay that night, and unless you're a very keen traveller it makes sense to rent a campervan and not have to deal with repairs and maintenance. We have some great options for campervan hire in the UK below, from vintage VW style for a romantic break to more modern luxury motorhomes for all the family. Enjoy the endless miles of the Pembrokeshire Coast Path; taking in the remarkable scenery and wildlife or relax on some of the UK's best beaches. Parque Empresarial Lauro Torre, C/ Reserva I-9, 29130 Alhaurin de la Torre, Malaga, Spain. Located just outside the historic city of Málaga, Flamenco Campers are perfectly positioned to enjoy Andalucía's many natural and cultural sights. Flamenco Campers & Vans, Parque Empresarial Lauro Torre, C/ Reserva I-9, 29130 Alhaurin de la Torre, Malaga, Spain. A well-connected campervan fleet in Bath, the gateway to the West, within easy reach of the M4 and M5 (though they'll also meet you at an airport or train station). GlamperRV in Buckinghamshire know how to add style to a motorhome. 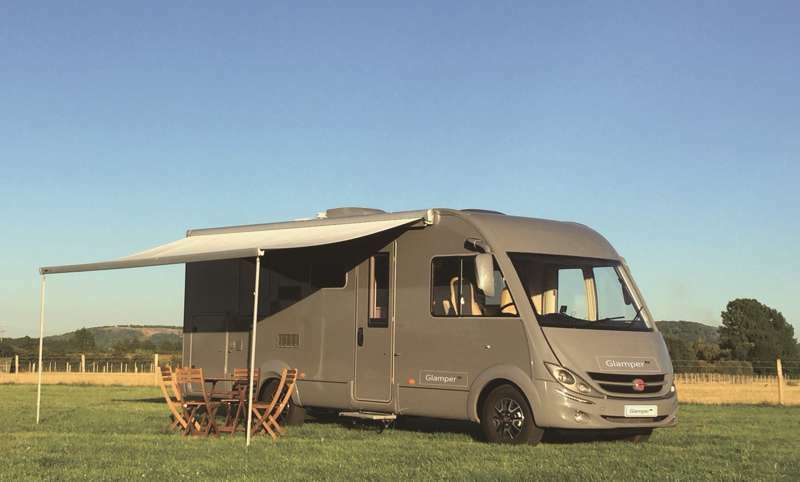 From compact campervans to family motorhomes with all mod-cons, this Norfolk-based hire company has something for everyone. Well-priced campervan hire across the south of France, with multiple pick-up and drop-off locations in ideal spots for discovering the best of the country. Explore South-East England and beyond in a VW T5 Transporter pop-top campervan. 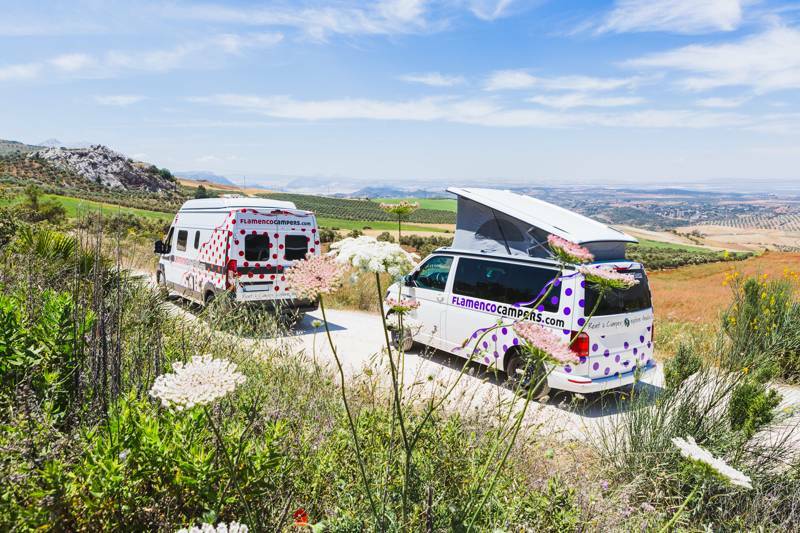 From their rural Gloucestershire base, these three customised campervans make the best of Wales, West Country and the Cotswolds eminently explorable. This family-run operation has gained over 30 years experience of campervan adventures across Scotland. Fun, affordable bumble bee-coloured campervans for hire with pick-up and drop-off locations in Peterborough and Manchester, allowing you to make the most of exploring England and the wider UK. Affordable motorhome and VW T5 hire from the UK's premier supplier, with pickup location across England, Ireland and Scotland. CamperVantastic by name; fantastic campervans by nature – these London-based folks are the go-to guys for VW California hire. Based in the Causeway Coast, Causeway Campers offers the perfect way to explore the Emerald Isles' rugged coastline and scenic Glens. Explore the Hebrides on Scotland's West Coast in comfort with this collection of campervans and motorhome for hire. 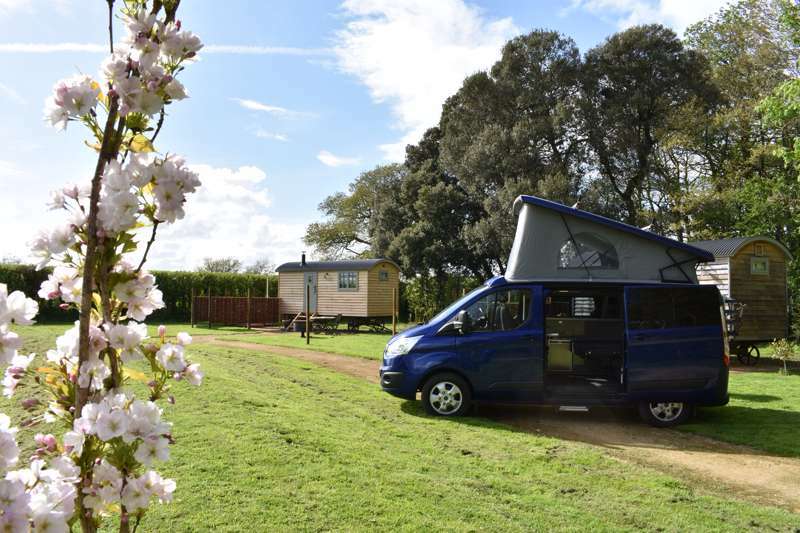 Located in Albourne (near Henfield), J4 Campers is perfectly positioned to explore the medieval villages, beautiful beaches and rolling countryside southern England has to offer. Easy access to the main A23 and A27 allows a swift start to your adventure. 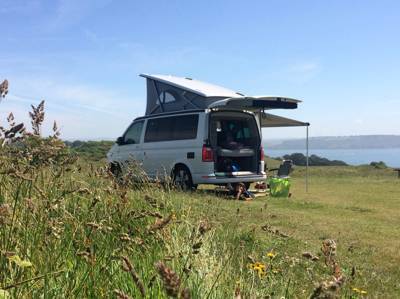 Based in Swanage, Dorset, Jurassic Coast VW Camper Hire is perfectly positioned to explore the stunning coastline from Dorset to Devon and beyond. Great deals on modern VW camper van hire for UK and European touring holidays from a trusted camper rental company. Top of the range motorhomes up to 6-berth from the South Coast's largest supplier. Luxury VW California Campers based in the heart of the South of England. Offering 13 beautifully restored 1960s and 1970s VW Campervans, five brand new VW Californias and T6 Campervans, O'Connors Campers are only minutes from spectacular Dartmoor. Spaceships fuel efficient fleet combine the compactness of cars with the comfort and amenities of a campervan. Modern T1 VW campervans from a family-run business with a perfect location for exploring Wales and western England. A small, family run campervan hire business in Derbyshire giving customers the opportunity to have their own VW campervan adventure. A small, family-run business, passionate about campervanning and helping their customers have a memorable adventure. No chance of travelling incognito in these loud, proud mini motorhomes, available to pickup from London, Edinburgh and Dublin. 48 campervanning couples kick off Bunk Campers motorhome relocation holiday with flights out to the Weinsberg factory in Germany. 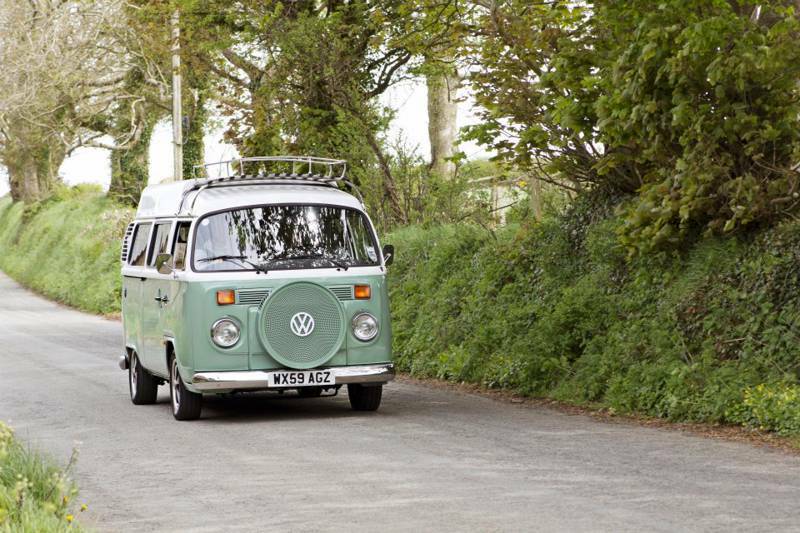 Win a week's campervan hire courtesy of Bumble Campers! Book a camping trip on coolcamping.com and you could win an entire week of campervan fun! Win a weekend's campervan hire courtesy of Taffi Campers! Fancy embarking on your next outdoor adventure in a luxury VW T5 Transporter campervan? 'Course you do. That's right folks, book your camping holiday this year on coolcamping.co.uk and you could win a vintage 1973 VW campervan! The UK's most boring road trip? English vineyards, Roman villas and nuclear bunkers, James Warner Smith discovers the unexpected treasures of the M25. Spot the difference – win a weekend's campervan hire courtesy of CamperVanTastic! Can you spot the difference between our two campervan pics? camper van hire rental campervan hire uk rv hire motorhome rental lease buy campers vintage campervans holiday driving road trip uk campers vintage vw campervan hire in the uk at Campervan hire in the UK, Renting a camper or a motorhome is a great way to go on holiday - find your perfect mobile holiday home and get off the grid in style with our guide to campervan hire in the UK.